Professor P.K. Singh obtained B.Sc. in 1974 and M.Sc. in 1976 from Agra University Agra and Ph.D in 1983 from Rajasthan University, Jaipur on the topic " Synthesis and characterization of some Boron complexes with Nitrogen donor ligands. During Ph.D work, Dr. Singh published 5 research papers in the Journals of national and international repute, besides Dr. Singh has presented two of his research papers at national seminars. From July 1983 to January 2008, Dr. Singh has worked in various cement industries like Cement Corporation of India and Sanghi Industries Limited ( world's highest capacity single stream cement plant) and was heading the quality control department. 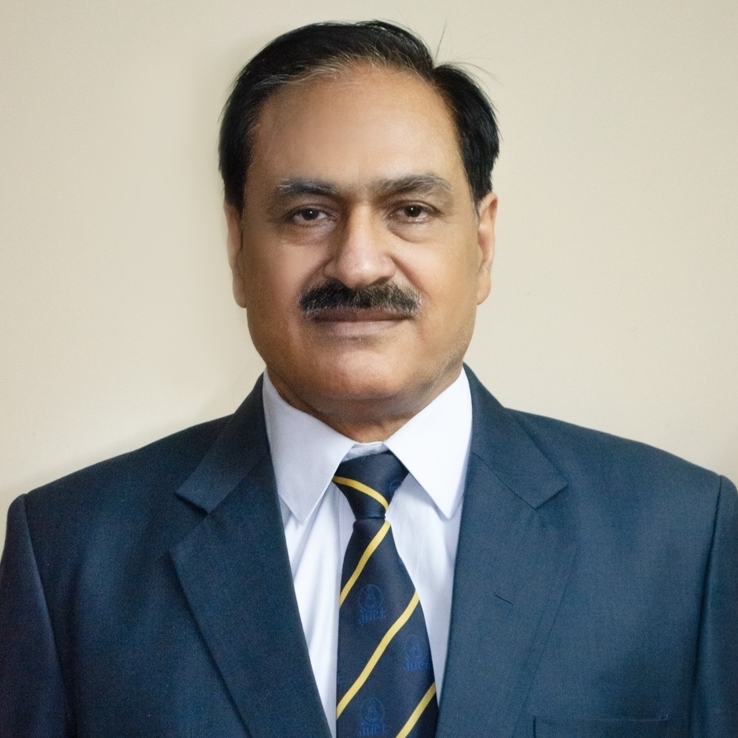 In cement industries, besides his normal work, Dr. Singh was carrying out in-house research work pertaining to Cement Technology and development of ternary cement blends for improvement in cement quality vis-à-vis cost saving and has published 2 research paper at NCB international seminars. Since January 2008, Dr. Singh is working as Professor at Jaypee Institute of Engineering and Technology and heading the Cement Research Development Centre (CRDC), which is engaged in research activities related to cement industries of the group, besides running a 3-Years diploma course in Building Materials and Cement Technology as well as various short term courses on Cement technology. (i) Geo – Polymers: A Review: 11th International seminar at National Council for Cement and Building Materials, New Delhi.